"my Wedding Brew went down an absolute storm. People are still banging on about it 3 months later!" Join us at Arch1 for speciality beers and chat with the brewers! On Tap this week: Pale Ales; Wheat Beer; IPAs; Stout; Porter; Barley Wine; Winter Warmer. all of our plant based beers are brewed by us at beertorrent® without additives or preservatives and are vegetarian and vegan friendly, unless otherwise stated. 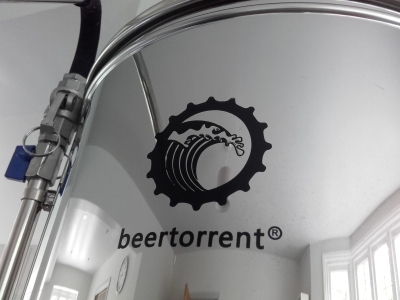 beertorrent® is a peer-to-peer brewing business which is about to revolutionise the home and craft brewing market. 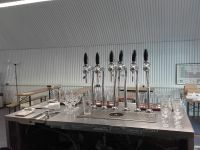 Peer-to-peer brewing describes the process where you come to our premises to brew your own beer, using our professional quality equipment and ingredients, alongside like-minded people. Your beer is left in our fermentation vessels for you to collect when ready. All you have to think about is how you want to package your beer when you return to collect it: bottle, keg, or barrel, we provide services for all. Our aim is to build communities of brew sites where everyone encourages and learns from each other in a social environment. 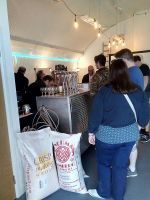 We welcome anybody who has an interest in brewing beer, whether you have never brewed a pint before or are an experienced brewer, then you are more than welcome to join our family. If you have never brewed before then beertorrent® will mentor you to get you started. 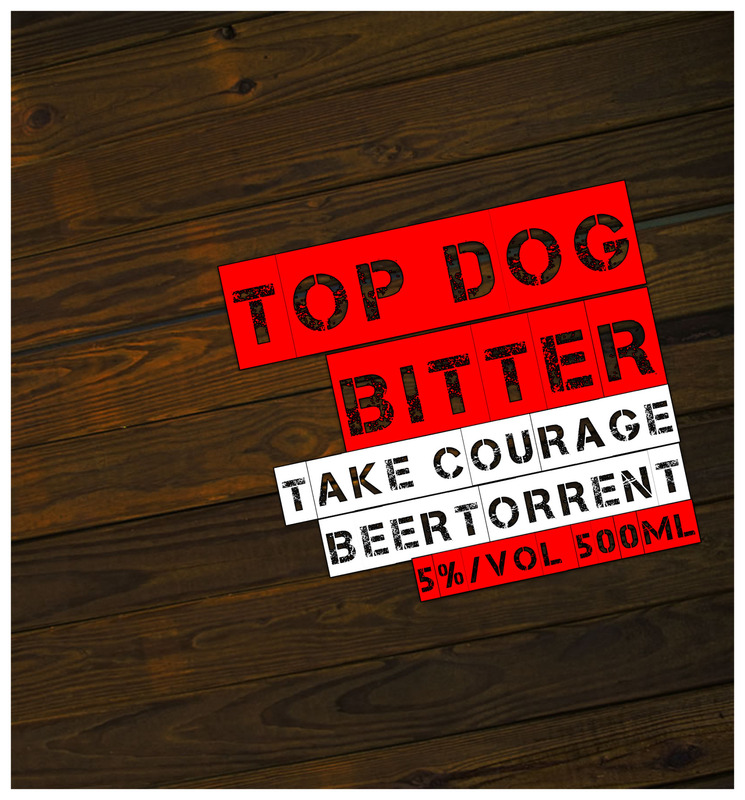 If you have your own recipe that you want to make then great: if not beertorrent® can make a recipe for you. If you have your own ingredients then great: if not then beertorrent® can supply quality ingredients at an affordable price. 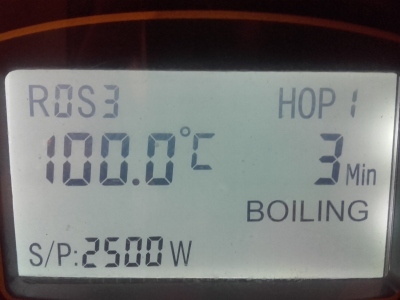 If you have any specific requirements for brewing equipment then beertorrent® can get it in for you. If you are interested in joining the beertorrent® family then please send your details using our CONTACT form. 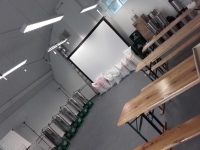 "the crafting of real ales from malt, hops, yeast and water"
Our mission is to bring together like-minded people to brew their own beer using our professional grade kit in our own controlled, friendly and supportive environments. We welcome total beginners through to experienced brewers, to join our community of peer-to-peer brewers. If you are interested in being part of the next big move in craft beer, then please contact us. 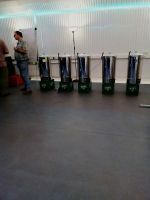 We are beertorrent® and we are based in Warwickshire. 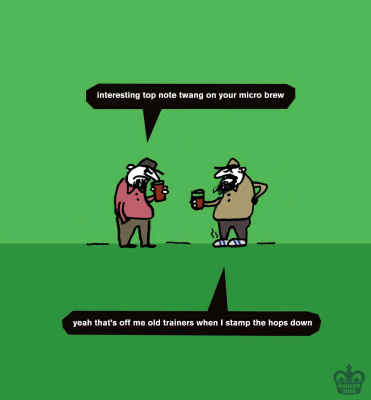 Don't forget it's National Beer Day on Thursday 15th June, so says Modern Toss! 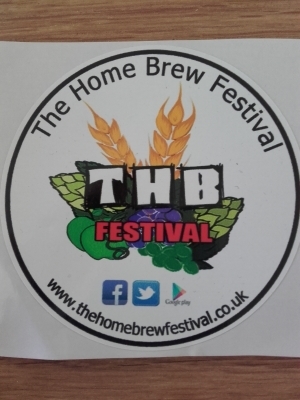 Come and see us at The Homebrew Festival in June at Market Bosworth - http://www.thehomebrewfestival.co.uk/ We will be brewing up an Ale storm! 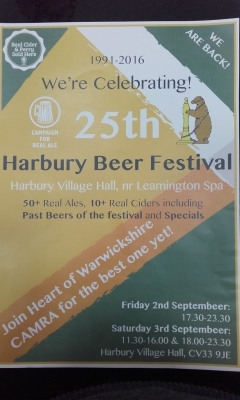 hThe Harbury Beer Festival is back for its 25th year, and the theme will be revisiting favourite beers from past festivals. 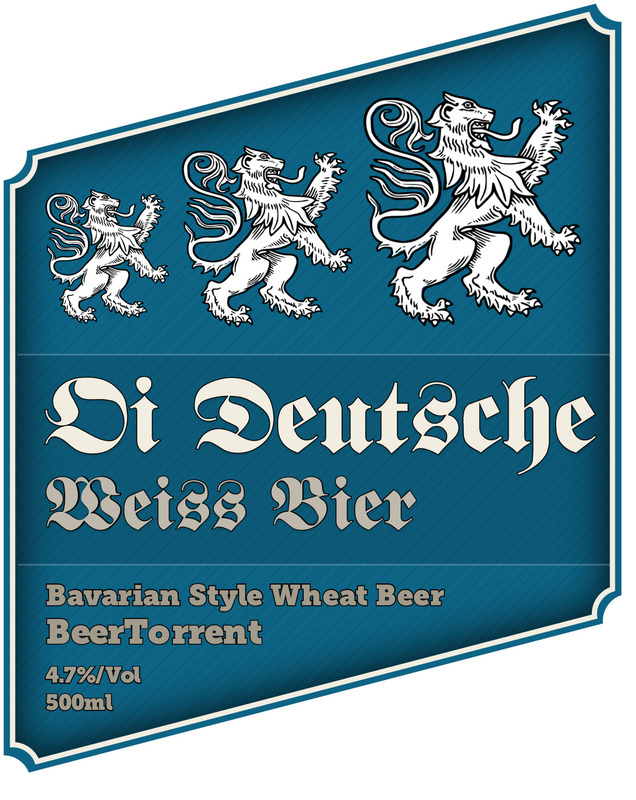 These will include beers that were specially made for the past festivals, as well as popular favourites. 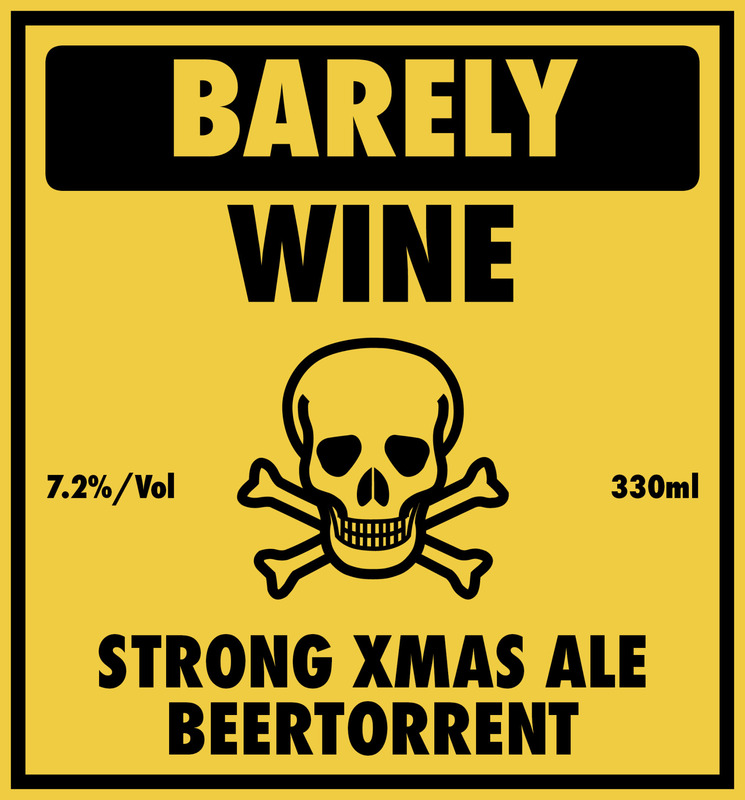 BEERTORRENT LTD is not a registered brewery at 25a Clemens Street, Leamington Spa, Warwickshire, CV31 2DP. All beers brewed on these premises and their by-products produced on site are for home consumption only. beertorrent® is a registered trademark, all rights reserved. Registered in England and Wales No. 9663823. Registered Office: 80 Overslade Lane, Rugby, Warwickshire, CV22 6EF.